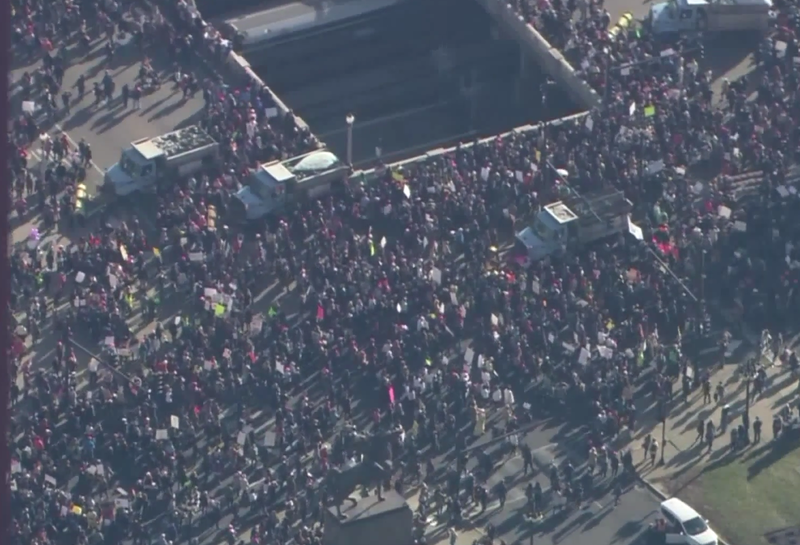 On Jan. 21, hundreds of thousands of people flooded Grant Park and surrounding areas in the city for the Chicago Women’s March. 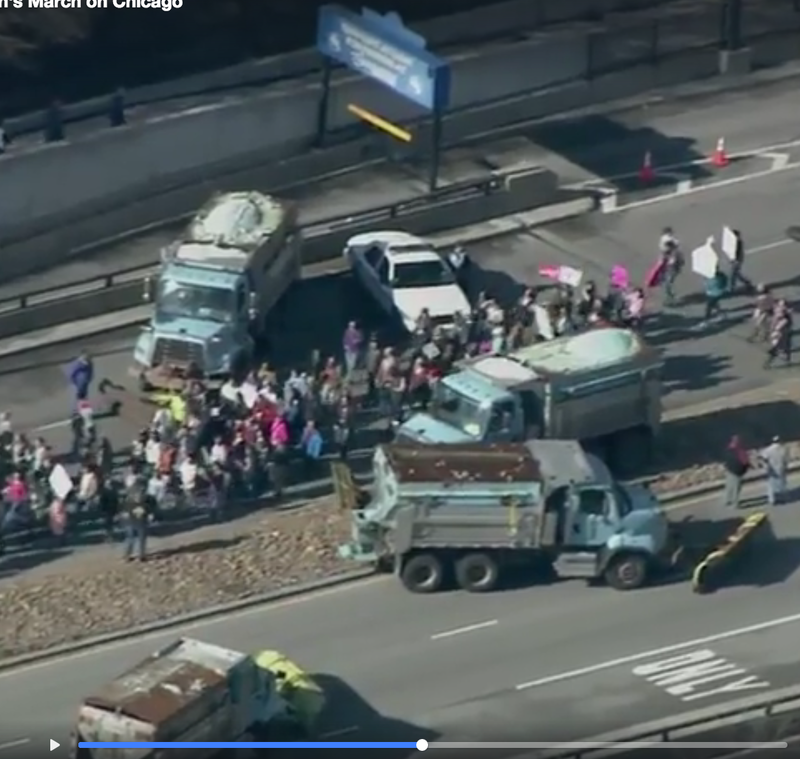 Local 700 members from Streets & Sanitation were out in full force as they worked with the Chicago Police Department to block the streets with their trucks to oncoming traffic for all of the people who participated in the march. As part of the city’s special event set-up crew, 45 workers from Loop Operations were scheduled to work the day of the march. Approximately 40 salt-spreader trucks were placed throughout major city roads leading into Grant Park in order to make safe pathways for the participants. “I’m proud to say that our Streets and Sanitation members are an integral part of ensuring public safety during these types of events in Chicago,” said Teamsters Local 700 President Becky Strzechowski. Each member that was scheduled the day of the march worked an eight-hour day and collected overtime.